Kobe Luminarie just started to fascinate people from today until 17, Dec. It has been 4 months since we moved to Kobe. We simply feel happy that such a huge event is taking place almost like just around the corner! Come to Kobe and enjoy this! 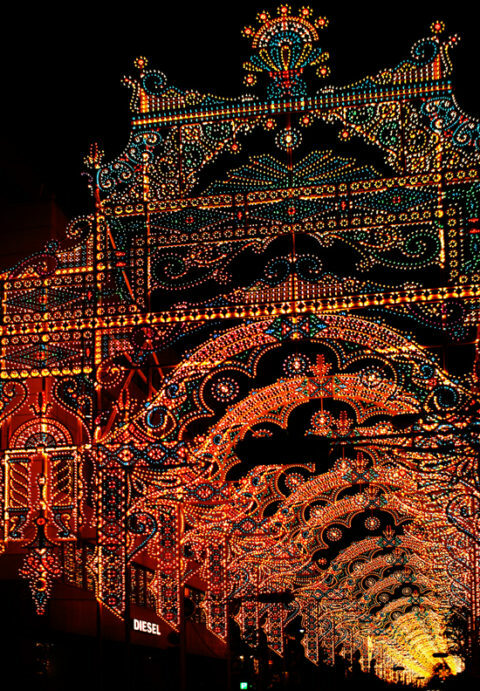 Kobe Luminarie will be taking place every night until 17, Dec!